In order to meet the variegated demands of clients, we are manufacturing a wide range of premium quality Food Processing Machines. These machines are known for their optimum functioning and durability. 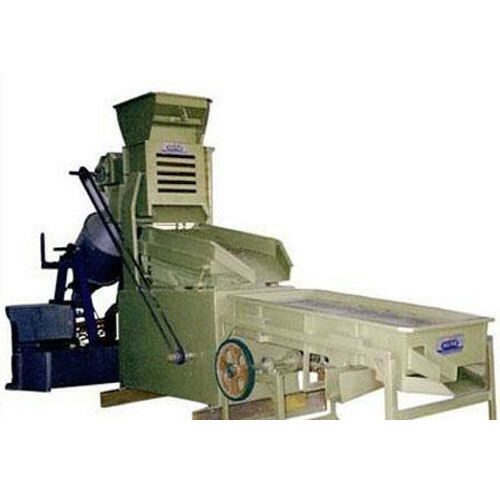 In order to meet the variegated demands of clients, we are manufacturing, supplying and exporting a wide range of premium quality Food Processing Machines. These machines are known for their optimum functioning and durability.